Altadis U.S.A. is releasing another cigar in collaboration with Grupo de Maestros. 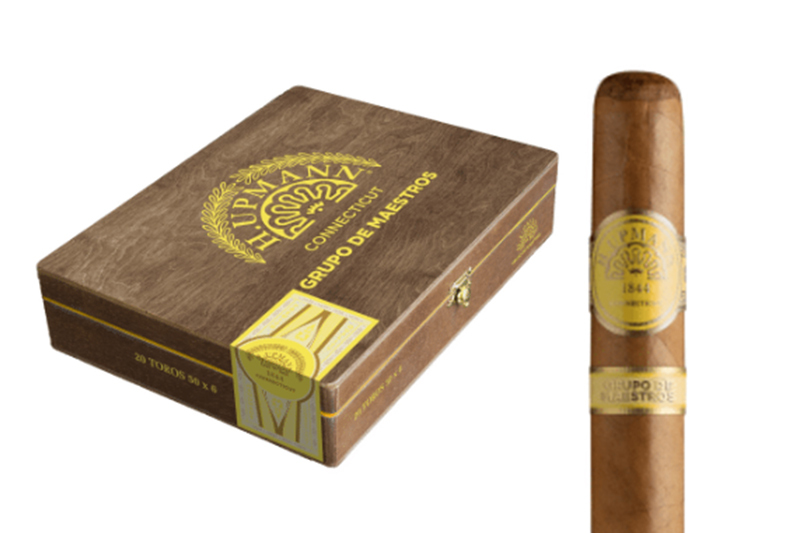 The H. Upmann Connecticut by Grupo de Maestros is being released in conjunction with the brand’s upcoming 175th anniversary. H. Upmann Connecticut by Grupo de Maestros was crafted to be unique and bolder than most Connecticut cigars. In addition to Grupo de Maestros, a group of master cigar blenders and artisans with other 200 years of combined cigar making experience, Rafael Nodal also helped create the blend. Nodal is the head of product capability for Tabacalera U.S.A.
H. Upmann Connecticut by Grupo de Maestros uses luxurious high-end tobaccos including an Ecuadorian Connecticut-seed wrapper that gives the cigar a fuller, deeper flavor than most other Connecticut cigars. The cigar is completed with a Dominican binder, and proprietary filler tobaccos from Nicaragua and the Dominican Republic. H. Upmann Connecticut by Grupo de Maestros is finished with a stark maduro cap. H. Upmann Connecticut by Grupo de Maestros will be available in four vitolas: Robusto (5 x 52), Toro (6 x 50), Belicoso (6 1/8 x 52) and Churchill (6 3/4 x 48). 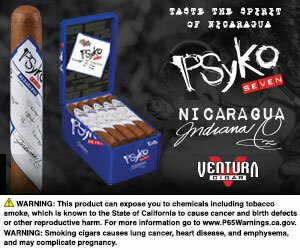 Each vitola will be available for purchase in 20-count boxes with an MSRP of $8.35 to $8.95 per cigar. Distribution is expected to begin in September 2018. For all the latest news from Altadis U.S.A., visit altadisusa.com.